Minky Worden is the director of global initiatives at Human Rights Watch. 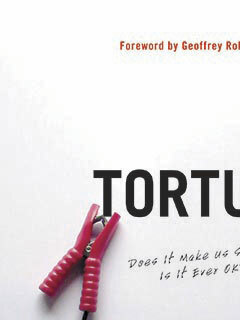 She is a co-editor (with Kenneth Roth) of Torture: Does It Make Us Safer? Is It Ever OK? : A Human Rights Perspective (The New Press).